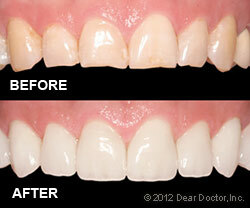 Recent years have brought remarkable advances in dental porcelain technology. These days, porcelain veneers can be made so thin that they can sometimes be bonded directly onto your existing tooth surface. In other cases, a very thin layer of tooth enamel — as thin as the veneer itself — needs to be removed to fit the new porcelain surface and make it look as lifelike as possible. Either way, the results are sure to make you smile. 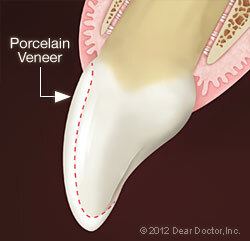 For more information on Porcelain Veneers in the Honolulu, HI area call Ken Yasuhara, DDS - Aesthetic & Restorative Dentistry at (808) 947-8900 today!